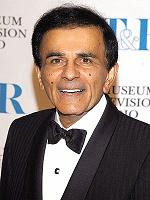 Casey Kasem, probably famous to most people as the co-creator and host American Top 40 radio program, has died at the age of 82. For many he might be also known as the voice of Shaggy in Scooby Doo and Robin on Super-Friends. 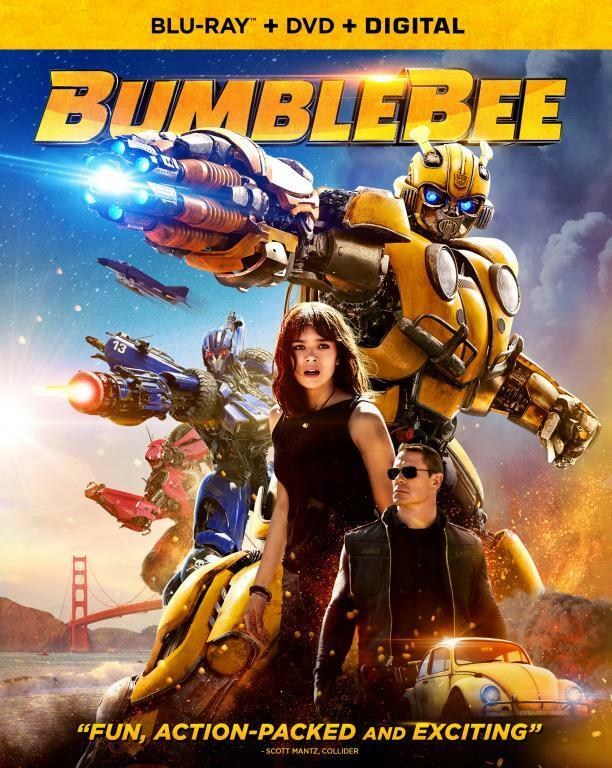 For Transformers fan, he was the voice of Cliffjumper, Teletraan-1, Bluestreak, and Dr. Arkeville. He essentially retired in 2009 when his top 40 programs and stopped doing voice work a long time before that. For me, I remember from his top 40 program that I often listened to in childhood and well into my adult life. Condolences to his family. RIP, not understanding how this is live action movie news, we are all hype about a movie in less then two weeks and I find it rude to post this news here, seems like an insensitive way to draw attention. The title of the blog site is misleading. It actually posts about more than just the live action movies. It deals also with the toy line, customs, collectibles etc. Also it's the owners blog to do as they see fit. Mr. Kasem was a part of the transformers universe and this is the blog owners way of showing him respect. I find it rude that your seemingly downplaying a person's death. It is important news for the wider Transformers community, such as those of us who like the movies but also remember the G1 days. This blog, by all observable metrics, appears to be about more than movie news, and never was just about the movies. Rest in peace, Mr. Kasem. You are missed. @Anonymous6/15/2014 7:35 PM: Just couldn't let it go could you. 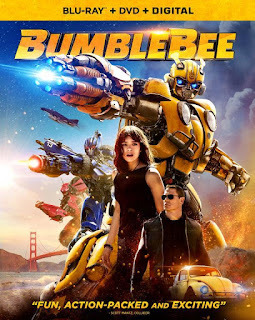 Someone connected to the Transformers passes away, and you can't even give enough respect to just say RIP and leave it at that. Wish anyone that has a complaint about how this site is run would just leave or just stop bitching about every little thing that they don't seem to like on how the site is run. If you don't like how the site is run, find a new one or make one yourself. RIP Casey. I personally will always remember you as my favorite G1 TF Cliffjumper. Chill dude. I think what's happening is people misread your post. I had to read it twice myself. If anyone else read it like I did then initially it did seem disrespectful. I had to read it a second time to figure out that you were asking why it belongs on this blog. And yet here you are crying? Be respectful. The man passed away. It's never to be taken lightly when anyone passes. All I really meant was we been getting super pumped then I pull up the blog and bam super sadness, it caught me off guard and I didn't mean to sound selfish, i was having a bad day and didn't think first witch I won't do again, I'm a huge fan and apologize for my ignorance. Don't be hard on yourself. It's really hard to tell online the emotion of someone. Everyone should have taken the time to really try to see what you were saying before taking it as it. He played great well known characters in G1 which makes him a part of this he will be missed.